How do you accomplish this? With a lead-generating ebook produced for Kindle. 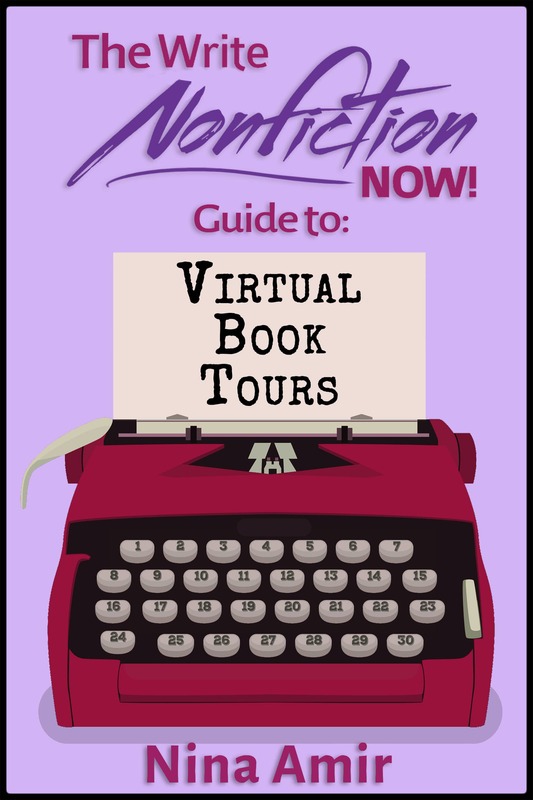 Today, on Day #9 of the Write Nonfiction in November (WNFIN) Challenge, Kristen Eckstein, The Ultimate Book Coach, teaches you how to produce an ebook that generates income today in more ways than book sales and will do so in the future as well. Plus, these ebooks are short—great WNFIN Challenge projects because you can easily complete them in a month! The hot method to generating online leads used to be to write a free report, link it to an email opt-in form on your website, and deliver it to your target audience in exchange for their email. Now that email newsletters and marketing have saturated the market, and people are tired of spending hours of their time sifting through email, this method rarely works to generate highly qualified leads anymore. Now people are looking for action steps, checklists, video tutorials and other resources to give them instant results, which are great free offers for your website. So what should you do with all those free reports now gathering virtual dust on your hard drive? Is the report-delivery method completely dead? 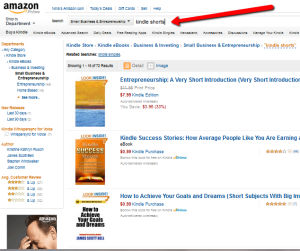 Enter Amazon Kindle Direct Publishing (KDP). Now with Amazon KDP, you can turn those reports into targeted, qualified leads and residual cash flow. Why Kindle? The top selling electronic device in all of 2012 on Amazon.com was the Kindle Fire HD 7” tablet and the second best seller was the Kindle Paperwhite. The fourth best-selling tablet was the Kindle 6” E Ink Display. Sixty-seven percent of e-books sold are purchased through the Kindle Store, followed by 25% percent on BarnesandNoble.com and a mere 5% in iBooks. Needless to say, Kindle owns the e-reader market, so if you’re not writing Kindle books you’re missing out on some serious lead generation. How should you structure your lead-generating Kindle book? Kindle’s minimum is 2,500 words, so think of short reports you already have that you can easily convert into a Kindle book. Your Kindle content does not have to be long if it delivers results. Many readers get bored with books because they explain the same concept three or four different ways. This wordiness isn’t necessary in how-to business-building Kindle books. Be straight, to the point, and share examples and stories of how your clients have followed your steps and seen results. For example, my newest series of Author’s Quick Guide Kindle books range at 4,000 words for the shortest one up to just over 12,000 words for the longest one. Start with a report you’ve already written or a blog post article with step-by-steps and expand on each step with examples, stories, and images. (Hint: color pictures are great for Kindle books!) You’ll be surprised how quickly you’ll generate content by using something you’ve already written as the foundational outline. Like with a free report, the point of your Kindle book is to generate leads, right? To give your leads the chance to get more from you, and to get on your email list, create an opt-in that coincides with your Kindle book. For example, if your book is teaching step-by-steps or a system for how to market your business online, create a simple checklist of action steps and invite your readers to get your checklist for free from your website. 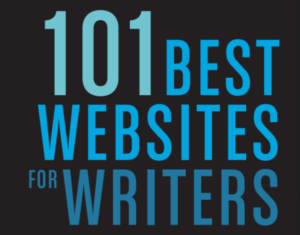 Make your free gift valuable—something that will help your readers get fast results. Place your invitation to get your free gift after the Introduction of your e-book and before the first chapter. Kindle algorithms work off your Table of Contents. Whatever the first entry in your TOC is (usually your Introduction or Foreword), that’s where your book will first open on a Kindle reader. By placing your opt-in before the first chapter and after the first item in the TOC, your opt-in won’t be missed. Embed a link in your call to action, such as “Click here to get this free checklist!” that links to the page on your website where readers can download your free gift. For more opt-in ideas, check out my e-book Author’s Quick Guide to Making Money with Your 99-Cent Kindle Book. If your Kindle book is short and will be used primarily for lead generation, price it at 99 cents. 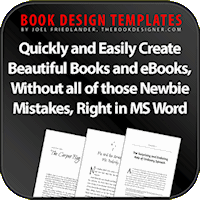 If your e-book contains more content and how-to steps, especially if it will deliver fast results to the reader’s primary goal, price it between $2.99-3.49. Lead-generating Kindle books should not be priced higher, as those rates are reserved for more substantial how-to credibility-boosting books. 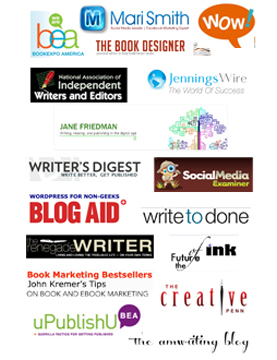 Use these steps to get your lead-generating Kindle book written today! 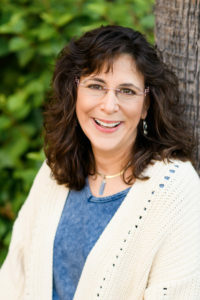 Kristen Eckstein is a highly sought-after publishing authority, two time best-selling author and award winning international speaker who has started over 50 publishing companies and published over 160 books and eBooks. 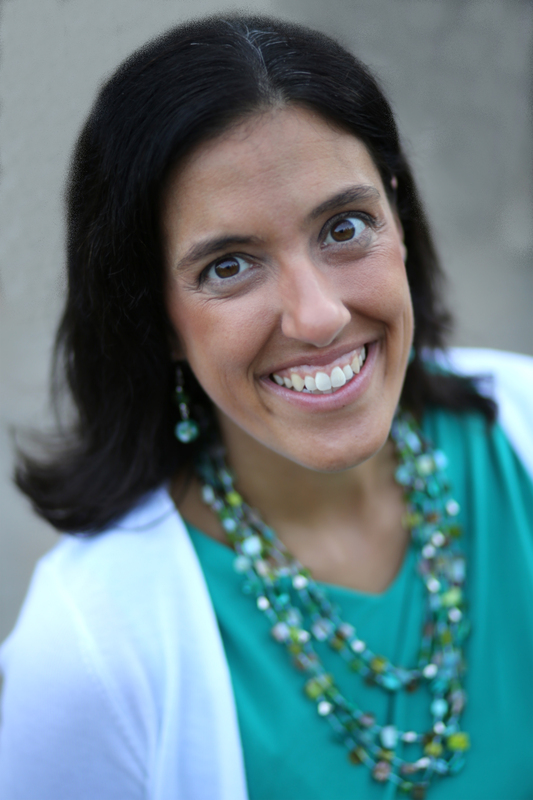 She is founder of the “I am Published!” Ghost Publishing program, the Self-Publish On Demand training program and the “21 Ways” book series. 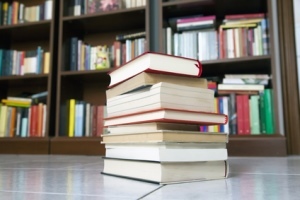 With the launch of KDP’s unlimited reading program, which pays on borrows which read at least 10%, it also might pay to put a second offer at the end of the book and reference it from the first one. Might encourage people to go past the 10% mark just to check out the second offer, triggering the KDP payment for the borrow.